We are delighted to offer for lease, this traditional two bedroom top floor apartment. Ideally located close to the city centre of Aberdeen, local shops and Morrisons supermarket. 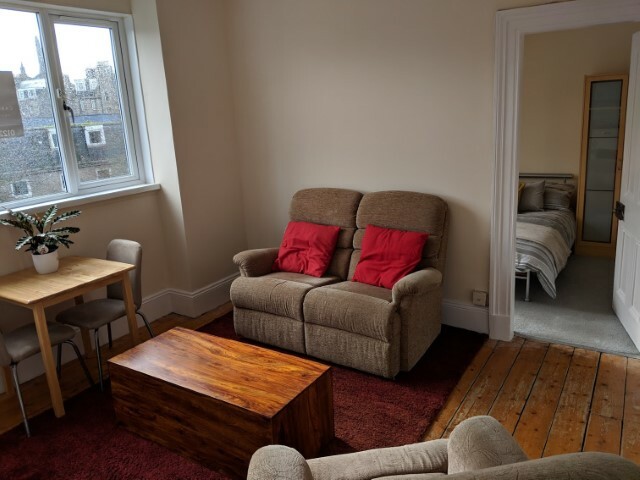 Within close proximity to the Number 1 & 2 bus route to Aberdeen University & RGU. The property also benefits from an exclusive storage shed. 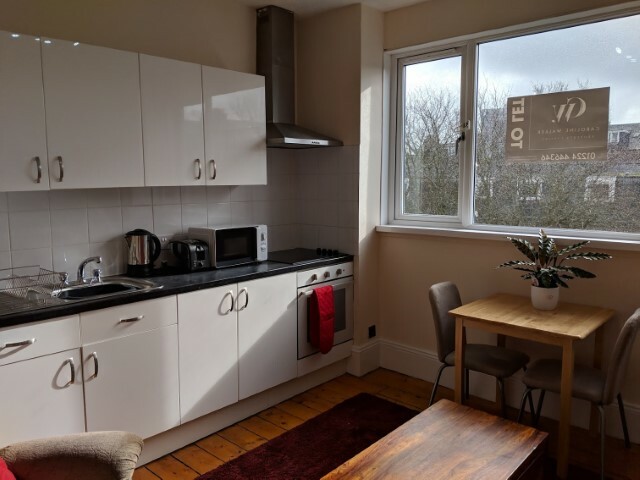 Situated on the top floor, the bright lounge/dining/kitchen has all the usual modern appliances including a fridge/freezer, electric hob & oven. The first double bedroom is situated to the front of the property and has plenty of free standing furniture. The second bedroom is located to the rear of the property and houses the washing machine. 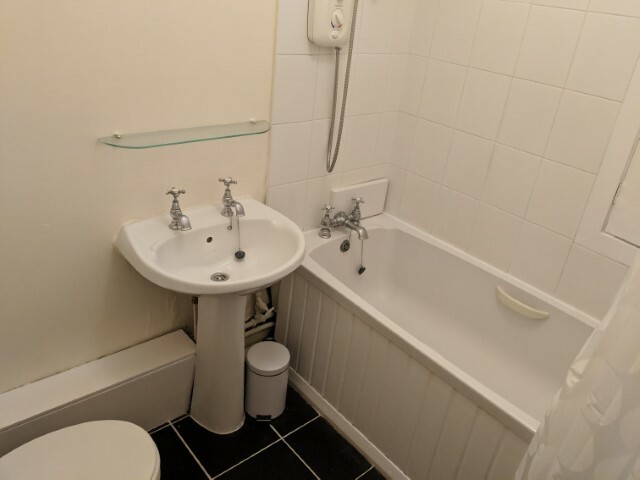 Centrally located is the bathroom with a bath with overhead electric shower. Loft access is also available. GCH & DG throughout. An exclusive storage shed, which is ideal for storing bikes, is located in the well maintained shared garden. On street permit parking is available. Viewing is highly recommended to appreciate this beautiful property and it’s available immediately.